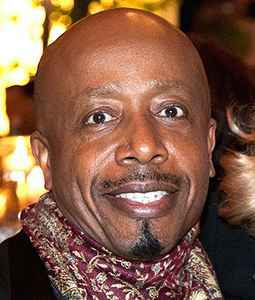 MC Hammer, real name Stanley Kirk Burrell, was born on March 30, 1962. He was successful during the 1980s and early 1990s. He was mostly known for his dance moves, baggy pants and his song "U Can't Touch This".